Smile <3. the best part!!!. 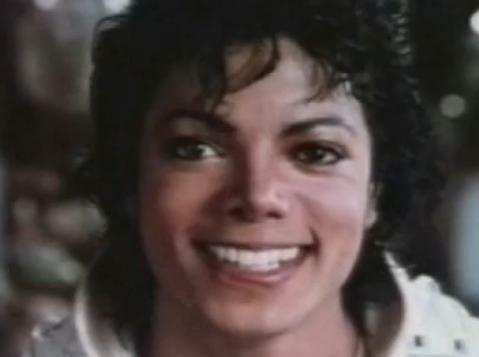 Wallpaper and background images in the Captain Eo club tagged: michael jackson captain eo cute.